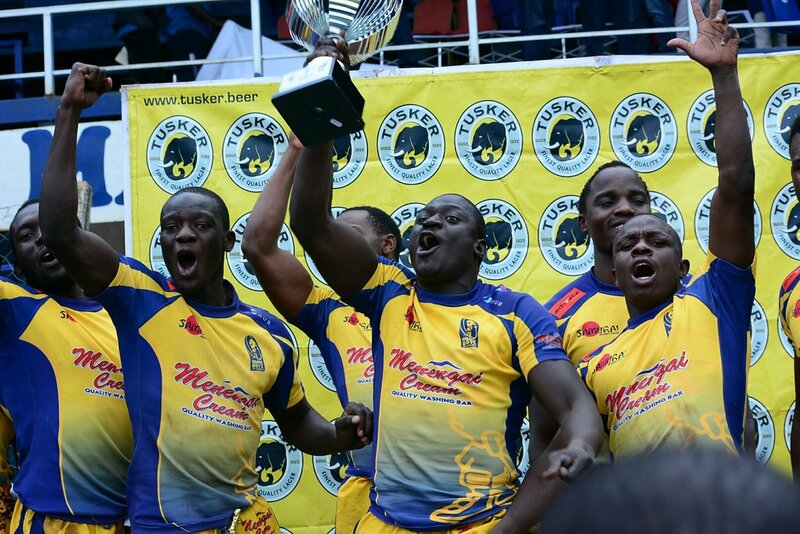 National Sevens Circuit champions Homeboyz will compete in this year's Safari 7s set for Nov 9-11 at RFUEA Grounds. A statement from Kenya Rugby Union on Tuesday said: "Namibia, Cobras 7s and Homeboyz Rugby are the last three teams to confirm their participation in this year's Safari 7s." The three teams Spain, Portugal, Apache 7s, Red Wailers, Samurai 7s, Uganda, and Burkina Faso who had confirmed their participation in October. Kenya 7s and Kenya Morans are the other teams to complete a 12-team format "in line with other international events like the Olympics and the recently concluded Commonwealth Games and will provide both competition and entertainment over the 2 days of the main event." Simon Odongo will coach the Homeboyz squad that will include those not part of the Kenya 7s and Kenya Simbas squads. The include the likes of Collins Shikoli, Oscar Ayodi, Augustine Lugonzo, Kevin Masai, William Diffu, Max Kang'eri, Victor Don, Humphrey Owuor, Steve Otieno among others. After Safari 7s, Homeboyz will turn their focus to the 15s season that begins on Saturday Nov 17 with a home clash against Nondies before heading to Dubai 7s three weeks later.